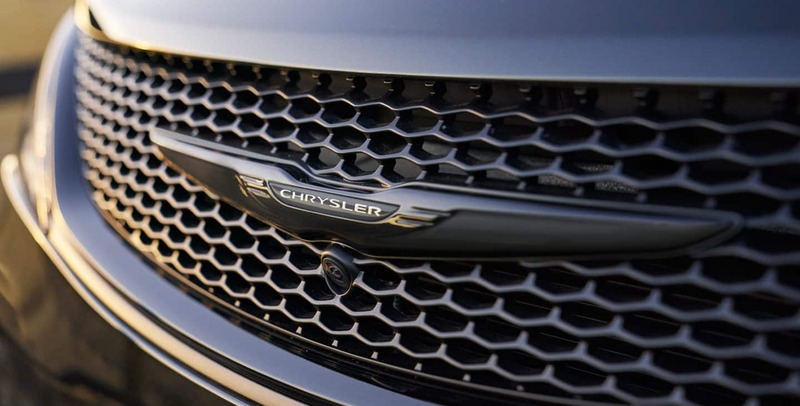 The Chrysler Pacifica minivan won all kinds of awards last year, "Best Buy" by Consumers Digest, "Family Car of The Year" by Cars.com, "IIHS Top Safety Pick" - the list goes on and on - and the 2019 version picks up where that left off! It also continues its hybrid version that can get to a 520-mile total driving range, plus, brings 32 miles of solely-electric range. There is also a new liftgate that works with a kicking movement near the back bumper with the key fob in a pocket. The 'S Appearance Package' gets released for the hybrid variant as well in 2019, another first for the minivan! 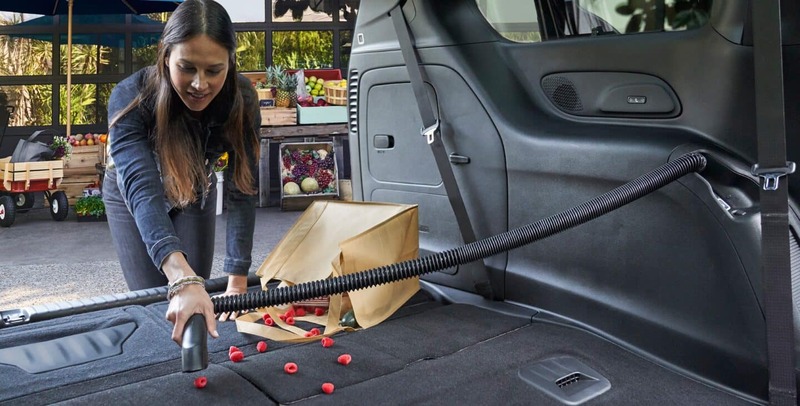 Also, buyers can elect for a consolidated Stow 'n Go seating & storage system that has a built-in vacuum (Stow 'n Vac) and the Stow 'n Go Assist with Easy Tilt. With all of this a ton more, let's get into this fine-driving, passenger-centric machine! What powers this high-achieving vehicle? 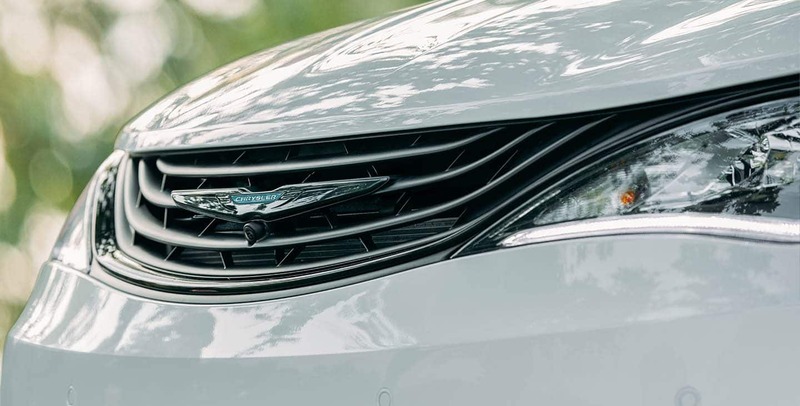 The futuristic engine put into every Pacifica minivan is a Pentastar V6 gas engine, which is joined to a segment-distinct TorqueFlite 9-speed automatic transmission. 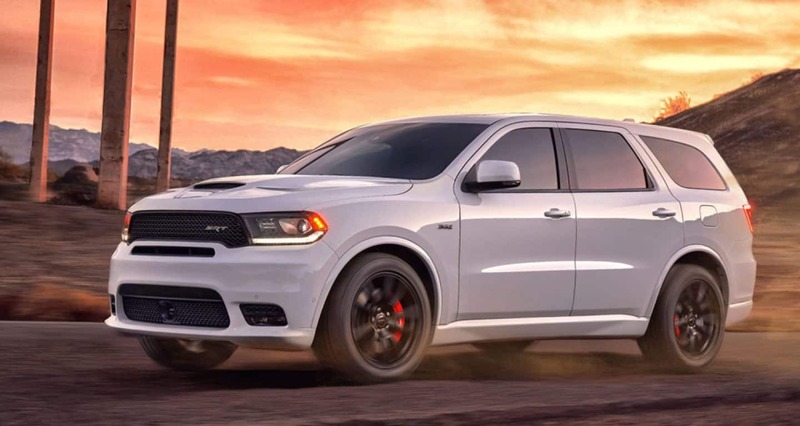 This combo gets 287-hp and 262 lb.-ft. of torque in either the hybrid or gas fuel configuration. The gas-only Pacifica can get to 28 mpg. With the hybrid minivan setup, expect 82 MPGe city by conjoining a dual-motor eFlite electrically variable transmission (EVT), a 16-kWh lithium-ion (Li-ion) battery, and the gas V6. 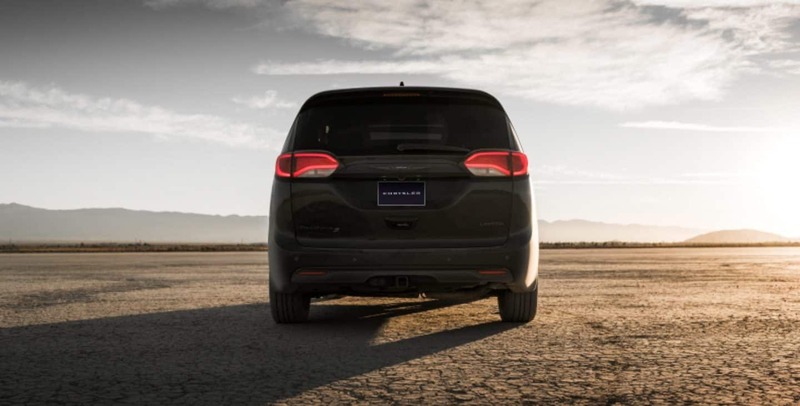 The battery pack is fitted well into the cabin and takes up no more space than the gas-version, and this minivan, with the available 240-volt Mopar charger can fully charge in just two hours. The Pacifica hybrid also has the functionality to charge additionally as you brake as well! 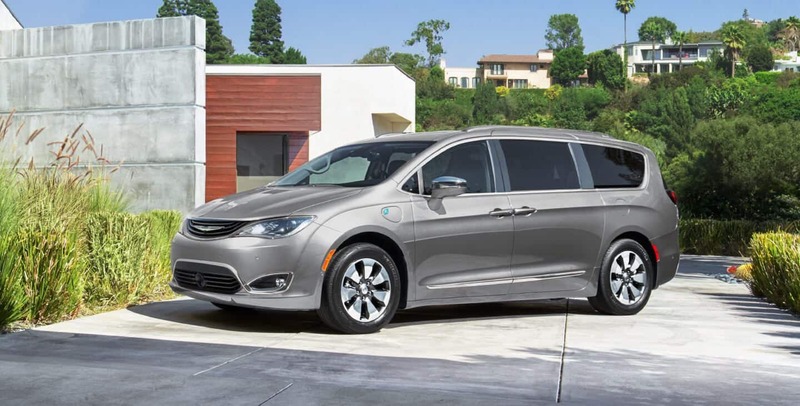 When suitably equipped, the Chrysler Pacifica renders a Best-in-Class maximum towing capacity of 3,600-pounds. What are the models and how are they outfitted with features? This is a vehicle with 243 seating configurations, can fit 8 passengers, and can rock an available tri-pane power sunroof. 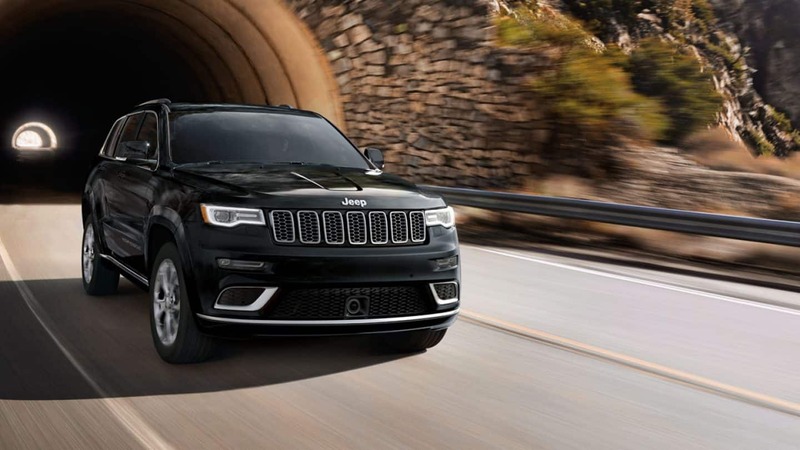 Standard audio equipment on every model is six-speakers that utilize Active Noise Cancellation, and there is an available thirteen-speaker Alpine system, yet audiophiles that want the most in that area can opt for Harman Kardon audio system that has twenty-speakers and a 760W amplifier. 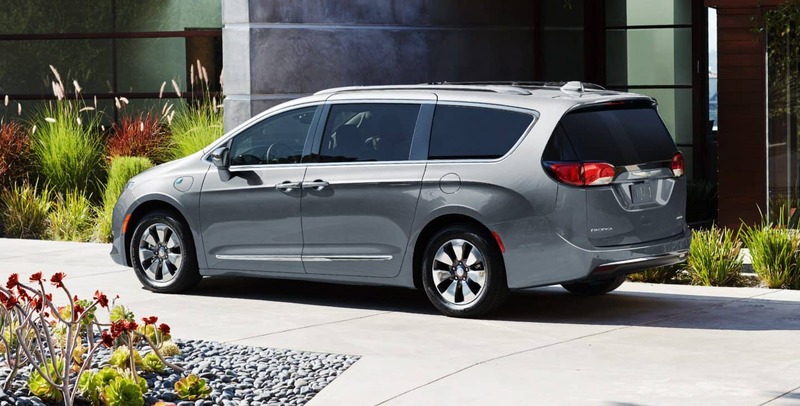 The 2019 Chrysler Pacifica carries in six models to pick from: the L, LX, Touring Plus, Touring L, Limited, and the Touring L Plus. The hybrid is possible in the Touring Plus, Touring L, and Limited models. Look for inviting exterior colors for the Pacifica like Dark Cordovan, Jazz Blue, Velvet Red, and Billet Silver Metallic! Starting out with the LX model, it integrates automatic headlights as standard, plus has Maximum Steel and Luxury White colors for the exterior. The Touring L charters an auto-dim rearview mirror and a standard heated steering wheel. Over quickly to the Hybrid Touring L model, that can come with the Premium Audio Group and 'S Appearance Package' as electable options. 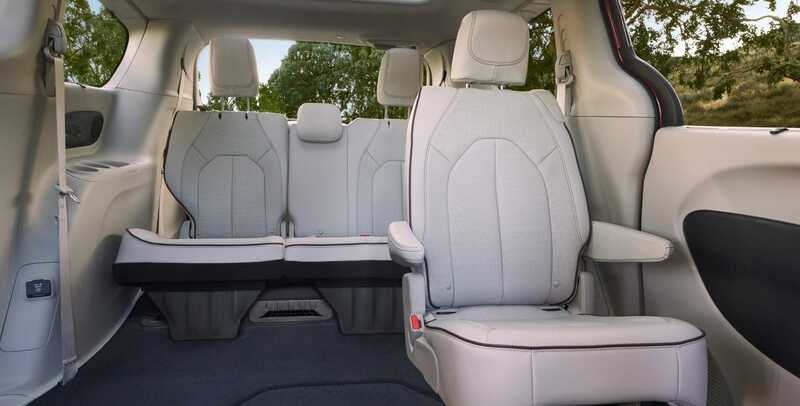 The Touring Plus can have the Uconnect Theater (with options for 4G Wi-Fi) with Wireless Streaming and dual 10" touchscreens on the reverse side of the front seat headrests. On the Hybrid Limited model there are standard 17" polished wheels with painted Tech Grey pockets, power folding mirrors, as well as memory settings for the sound system, mirrors, and chairs. Safety-wise how is the Pacifica for 2019? The Chrysler Pacifica consists of more than 100 standard or available safety and/or available security essentials, like LaneSense Lane Departure Warning with Lane Keep Assist, a 360-degree Surround View Camera, Electronic Stability Control, ParkSense Parallel/Perpendicular Park Assist, and Forward Collision Warning-Plus. notice that it also brings in things like a standard Integrated voice command, Adaptive Cruise Control with Stop & Go, Blind Spot Monitoring System, ABS braking, the LATCH child-seat tether system, Brake Assist, evolved airbag systems, Traction Control, and more! A minivan doesn't just become the IIHS Top Safety Pick because they like the color. Did we mention the obvious? It has hands-free power sliding doors and a matching liftgate! That will make things easier for certain, not to mention it can have 20" wheels too. Also super cool these days is the Blacked out appearance, and you can get that, even on the hybrid, in the S Appearance Package. It brings features like a black Stow N Place Roof Rack System, black badging, black interior hits, 18" or 20" aluminum wheels with Black Noise Finish, and more! 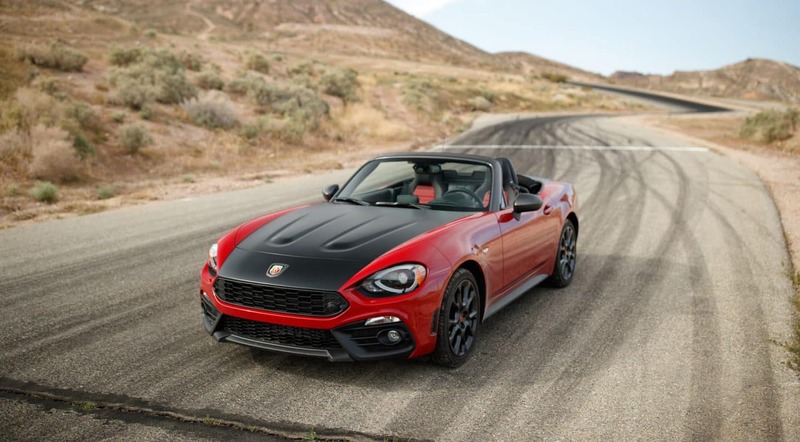 Sleek only begins to describe this comfortable and capable vehicle. 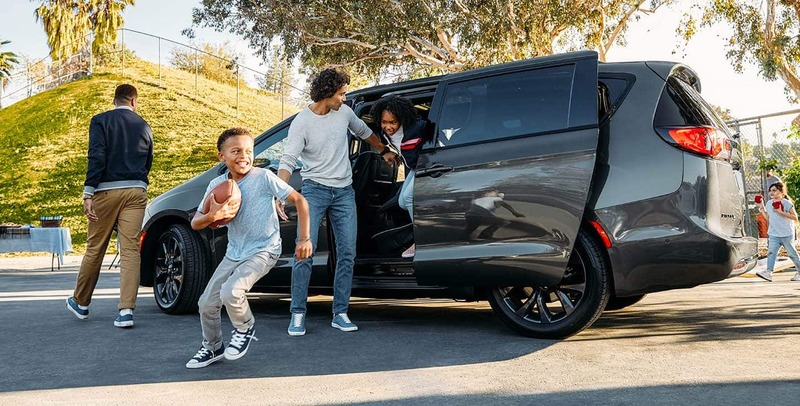 So come on into North Star Dodge Chrysler Jeep RAM FIAT and step into the awesome world of the Chrysler Pacifica in 2019 because you will not be disappointed!